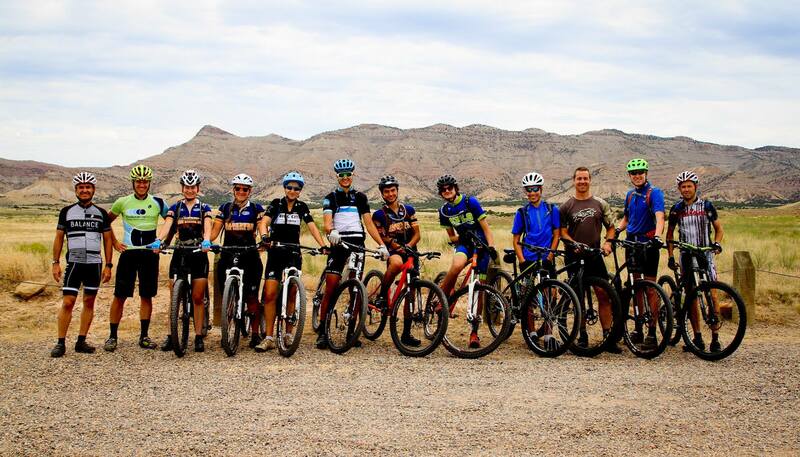 Endurance Athlete hosts Washburn, Mpls South and Mpls Southwest composite NICA team for a training camp in western Colorado. Endurance Athlete and Coach Greg hosted members Minneapolis Washburn, South, and Southwest MN NICA league teams for a week long mountain bike training and skills camp. 9 athletes and 3 coaches enjoyed 6 days of riding the trails of Fruita, Grand Junction, Aspen, and Carbondale Colorado. This training camp provided these athletes with an opportunity to work on riding skills, get in tons of volume training, and experience some legendary trails in Colorado. It was a great time to everyone to experience new trails and prepare for the coming season. Good Luck to all members of the teams and all NICA racers through all the fall leagues.